Though GST is having an immediate negative fall out on the economy, it will have benefits in the long run but it is the 'huge disruption' caused by demonetisation that is one major reason for the economy slowing down. 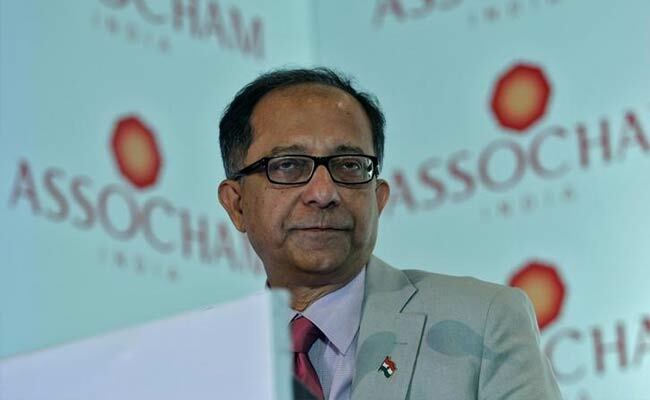 The fact that 86% of the currency in circulation was suddenly sucked out of the system in two months gave a rude shock, particularly to the informal sector that has dragged economic growth down, former chief economic adviser, Kaushik Basu said on Sunday. "It is a bit of a recovery from 5.7% to 6.3% but really not strong enough. GST is having immediate negative fall out, which is fine. It's an important change and in the long run will bring in benefit. But we very often underestimate the effect of demonetisation. It caused a huge disruption and that disruption primarily took place in the informal sector which has not yet been captured very well in the data directly because most of the data coming in in the IIP is all the formal sector so I feel that the informal sector is sending negative shocks through the economy and that is what caused the slowdown. I am glad that there is a bit of a recovery to 6.3%," Basu said at a select media interaction at the Delhi School of Economics, University of Delhi (DU). On the issue of whether the government should stick to its target of achieving the fiscal deficit target of 3.2% in 2017-18, Basu said, "looking broadly at India's inflation numbers and India's index of industrial production (IIP) where India has done rather badly, I do not think its really a source of worry at this point of time. But I would like to emphasise that using the money that is being collected for the state to take interest to build better infra is crucial". Emphasising on the fact that India needs more private investment, Basu underlined the need to cut down the red tape. "It is crucial to get the design right. It is like putting a tiger and a goat inside and enclosed area to cooperate. We know that one will chew up the other unless a proper set of checks and balances and barriers very carefully designed. India has to get rid of the two stumbling blocks which are acting as barriers to private investments -- infrastructure, you need that for private investments to be effective. You need better performing ports, roads, railways and digital technology. Two, cut down on bureaucratic costs," Basu said.